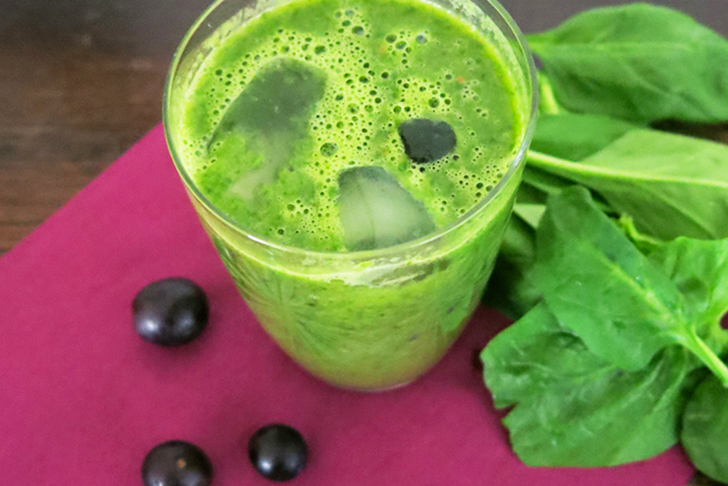 If there is one word to describe this healthy green smoothie it is 'exotic.' The blend of spinach, grapes, avocado and the Oriental notes of strong brewed green tea, just make a beautifully strange combination. Delicious and very uplifting, this green smoothie is ideal as a pick-me-up afternoon drink for tired parents, or as a super start to the day. 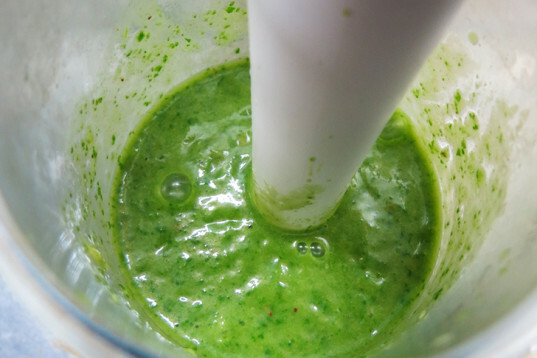 Green smoothies may seem intimidating at first glance, but the truth is they're delicious, filling, not to mention healthy and sometimes, really easy to make. For this energetic drink we just blend all the ingredients together, added a big drop of syrup for extra sweetness and some ice cubes on top cool it down immediately. They say it ain't easy being green, but we think sometimes it is! 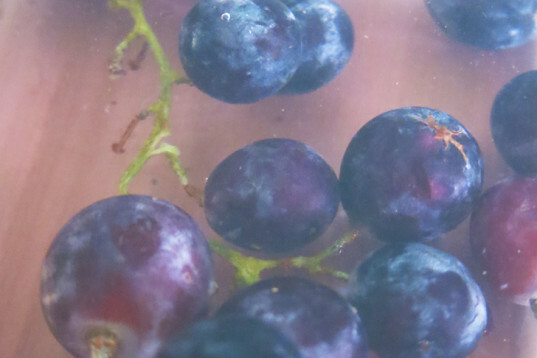 Wash the spinach and grapes in cool water with some spoonfuls of baking soda or vinegar to get rid off any bacteria. Dry and set aside. 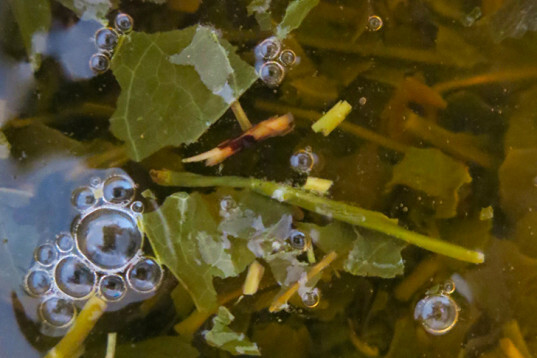 Make one and a half cups of strong brew green tea using double the amount you normally use. Let it cool and set aside. 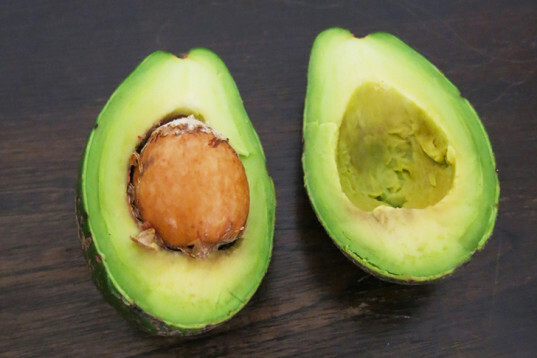 Cut the avocado in half, remove the stone and take all of the flesh out with a spoon. 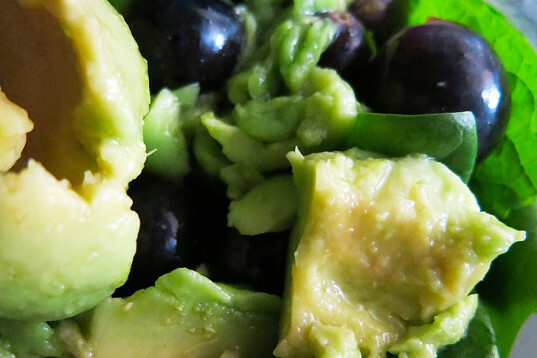 Using a blender or food processor fusion the spinach leaves, grapes, green tea and drop two tablespoons of syrup (or honey if you aren’t vegan) and blend away. Add some extra water if you need to. Serve cool and drink immediately. Enjoy! 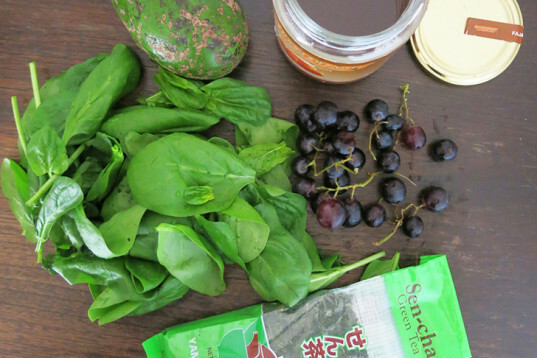 Using a blender or food processor fusion the spinach leaves, grapes, green tea and drop two tablespoons of syrup (or honey if you aren't vegan) and blend away.